Dual material pedal for dhfreeride with inner needle bearing. adjustable pins for custom traction control. Your browser isn't supported for displaying eBay items. 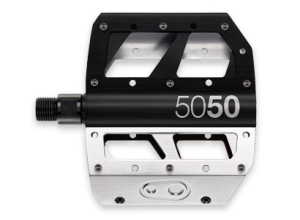 Go to eBay to search for Crank Brothers 5050 3 DownhillFreeride Bike Pedals.